Your clothes are washed, dried, neatly folded, and returned. 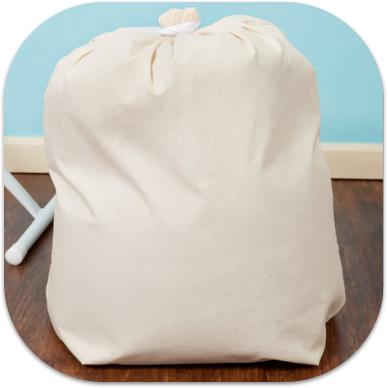 Reusable laundry bag included with your first order. 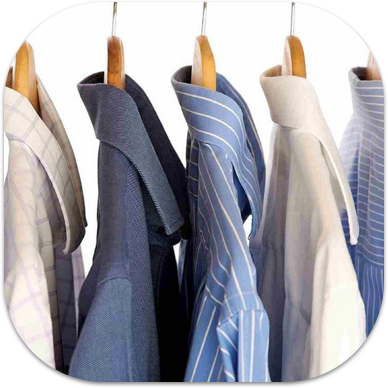 Your shirts are washed, pressed, and returned to you on a hanger. 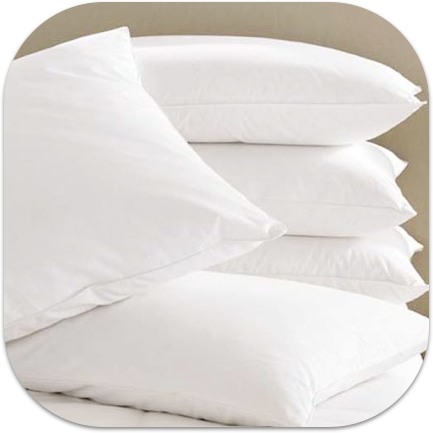 Keep your bedding fresh and clean with Drop & Dash. Our cleaning process removes dirt, stains, and allergens. 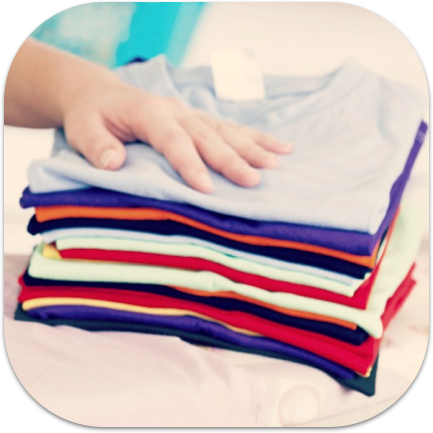 We are proud to be the only laundry service in the area that gives you the option to have your laundry washed using the disinfecting Ozone Power Wash System. Our high-tech generator injects ozone directly into the wash water, and the results are fabulous. 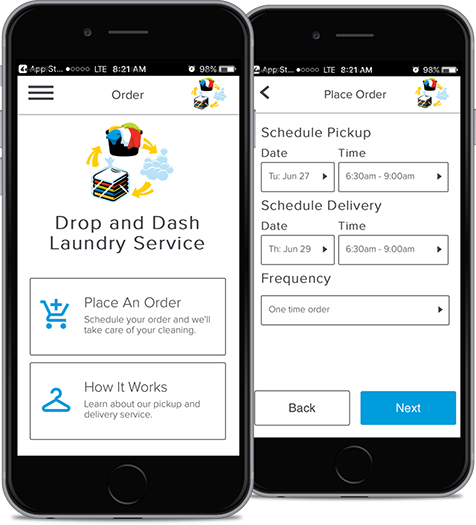 Laundry comes out cleaner, softer, and more sanitary. It smells fresher and lasts longer. And the laundering process is better for the environment. Visit one of our five conveniently located Su Nueva Lavanderia locations!